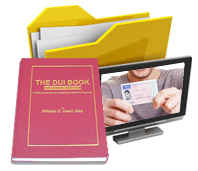 A DUI in GA almost always results in the driver’s license being taken, and a piece of paper issued as a limited driving permit. Due to new DUI laws in Georgia, the rules for filing an appeal of the pending Georgia driver’s license suspension are changing, effective JULY 1, 2017. How to assess all Georgia DUI arrests and the related Georgia license suspension options for an implied consent violation changes on and after July 1st. 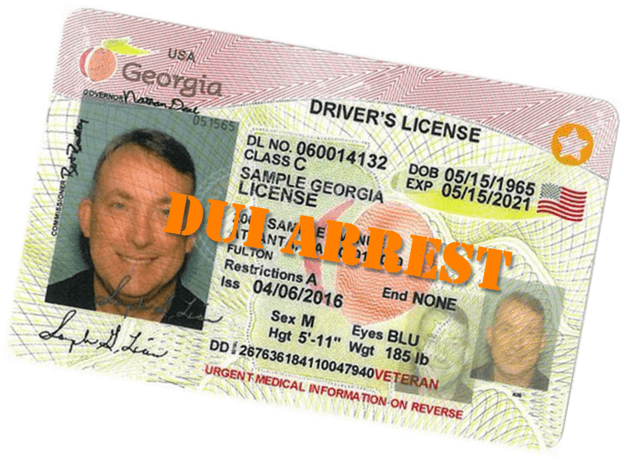 Prior DUI Law in Georgia: Prior to July 1, 2017, this permit was good for 30 days, BUT the driver needed to file an appeal to GA DDS within “10 business days,” or risk a total Georgia license suspension for one full year, if the administrative license suspension (ALS) was for a DUI refusal. 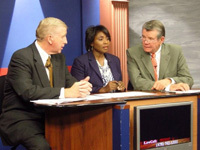 Fewer options and a shorter time to file your Georgia Department of Driver Services appeal existed under prior law, that has been in effect since 1993. Under old law, the #1 rule was to prepare and file the DDS GA appeal within 10 business days, and attach a check for $150. Don’t miss your 30-day deadline and get caught driving with a suspended license in GA. However, for those drivers who MUST drive, but have refused the Georgia implied consent law breath, blood or urine test, can now opt for (and pay for) an ignition interlock device on one vehicle, and continue driving. The New Ignition Interlock Device Option: No ALS – Benefit or Bane? This added “DUI refusal option,” for ignition interlock installation, is mutually exclusive from filing the DDS GA appeal of the implied consent ALS action against the person’s driver’s license. The primary benefit to taking the interlock installation option at the administrative license suspension phases of the DUI case will be for drivers who still wish to fight their DUI criminal charges. Since most police officers will still be willing to withdraw an ALS for the agreement for the driver to plead guilty later, in the criminal case, many DUI suspects will not want to pay the significant cost of interlock installation and maintenance for one year. Hence, under NEW law, the #1 rule is to immediately contact a DUI lawyer with the highest lawyer ratings for drunk driving defense, to advise you on how each of these many options can affect your DUI case. A person facing DUI Georgia must make a knowing and intelligent decision. Because some GA DUI penalties and consequences are for a LIFETIME, a hasty decision her can derail plans for your future. Call the best Georgia DUI Lawyer in Atlanta for help. Filing the appeal within 30 business days after your arrest. The day of arrest does not count as day one, but the next “business day” does. The new law (effective July 1, 2017 and after) now counts calendar days, not business days. Business days, generally, are weekdays that are NOT a STATE holiday in Georgia, and calendar days are sequential days. No longer do holiday or weekends make a difference. Enclosing a check for the $150 filing fee payable to “Georgia DDS” for the required ALS appeal filing fee. This is the same procedure under old law and new law on Georgia license suspension for implied consent, but now those who have refused the implied consent test can opt for installation of an interlock device for 12 months, which beats NOT driving at all, on a hard suspension, as happened many times under old Georgia law. Unless you are hand delivering the appeal to Conyers GA DDS Headquarters and getting a signed receipt, send the DDS appeal paperwork and the required filing fee via U.S. mail, and use certified mail delivery. You and your DUI attorney should keep this receipt in case (for any reason) you need to prove delivery. For this type of mailing, the POSTMARK date is the “delivery date” for DDS Georgia purposes. 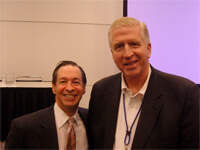 The job of your DUI lawyer is to keep you driving and avoid a DUI conviction. Both goals are important, but for some clients, being able to drive to protect a job or family issues takes precedence over all other issues. The last thing our DUI attorneys want is to have any client driving on suspended license GA.
For your FREE case evaluation, call us NOW. 404-567-5515. 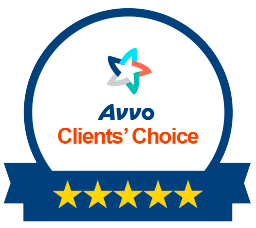 We are 24 hour lawyers, who want to help you achieve your goal of not having a DUI on your record, and retaining the right to drive. Bubba Head, Cory Yager and Larry Kohn have a combined 70 years handling DUI Georgia cases, and all were recently named 2017 Super Lawyers. 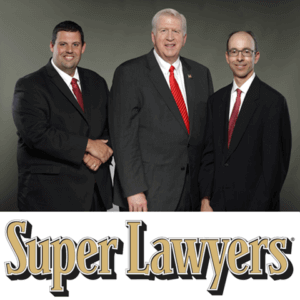 The sooner you call us, your odds are better that we can win your GA DUI case.